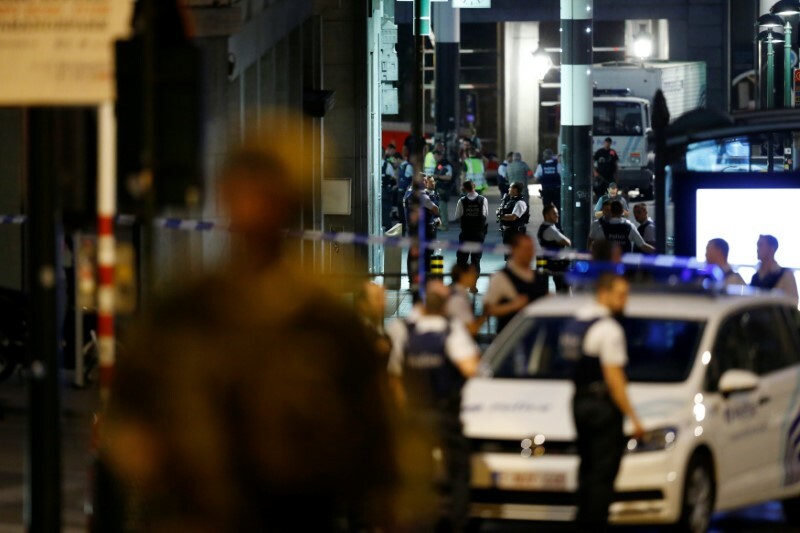 Police in Brussels have reportedly shot and killed a man amid a bomb threat following an explosion at the busy Brussels Central Station. 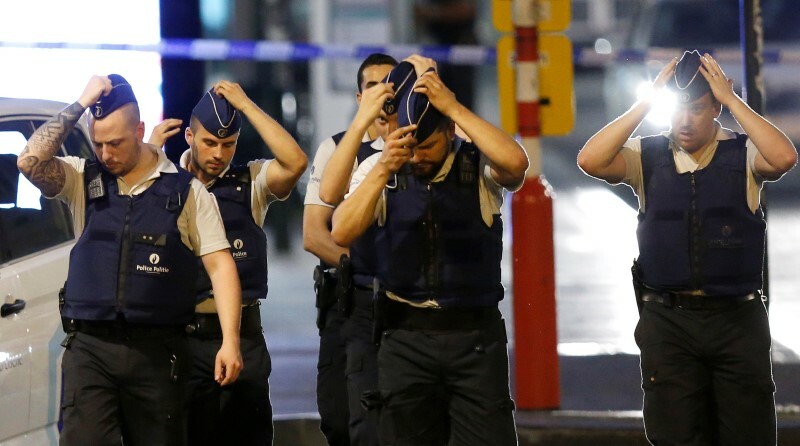 Belgian police told the BBC the man had set off a small explosion and was shot inside the station. No one else has been reported injured. The Belgian capital’s Grand Place, a major tourist site, was evacuated along with the station about 200 meters (656 feet) away. Several outlets have reported the man was wearing what appears to have been a bomb belt. 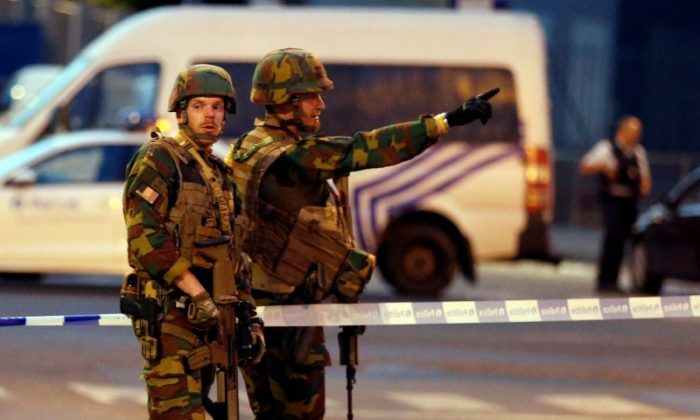 The station was evacuated and Belgian police said the situation was now under control. 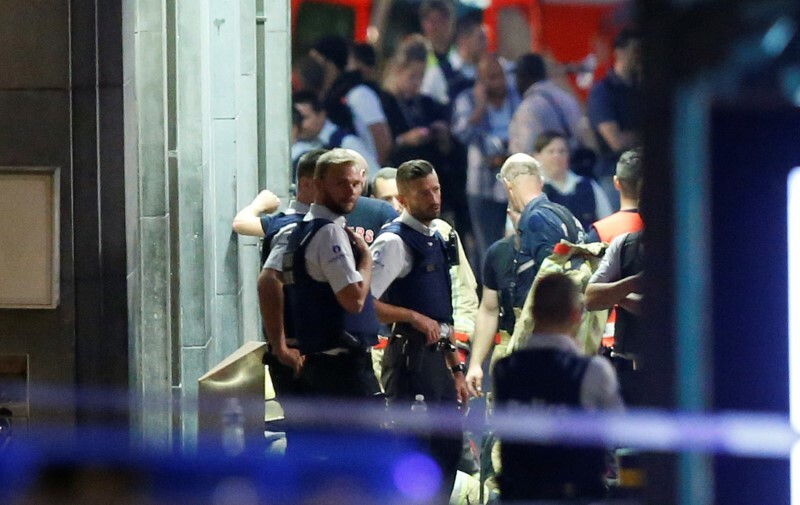 The man shouted “Allahu Akbar” in Arabic before the explosion according to an eyewitness quoted by Het Laatste Nieuws tabloid newspaper. Soldiers then ran toward the spot, reportedly saw wires protruding from his clothes, and shot him. 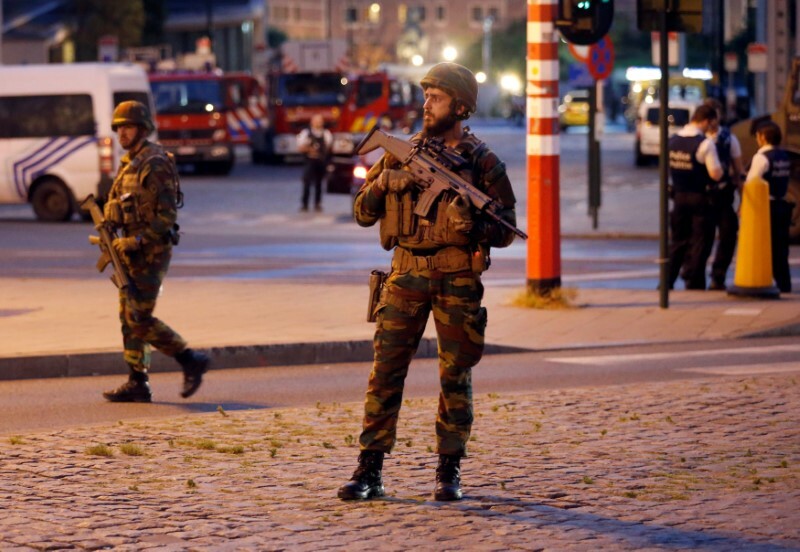 The Belgian capital’s Grand Place, Brussels’s central square and a major tourist draw, was also evacuated. 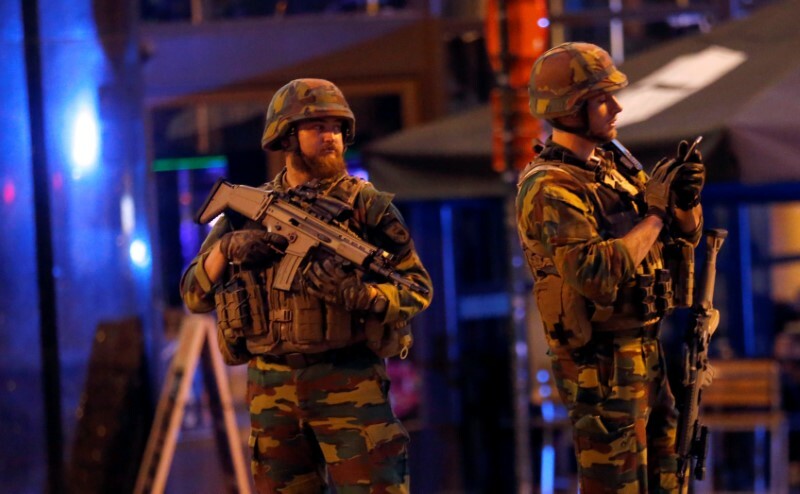 Belgium has been on high alert since suicide bombers killed 32 people on the Brussels subway and at an airport. Those attacks took place on March 22, 2016.